Goenka Electric Motor Vehicles Pvt. Ltd key player in E-rickshaw with years of experience in electric vehicles and technology forays into 2 wheeler market. GEM the leading electric rickshaw manufacturer providing high quality of E-rickshaw and electric vehicle has launched environment friendly electronic motor bike e-storm and e-champ at E.V. Expo 2015. E-storm and e-champ are the first ever Indian environment friendly motor bikes, which is 100% made in India. E.V. Expo is being organized from December 24 to December 27, 2015 at Pragati Maidan inaugurated by Transport minister, Nitin Gadkar. 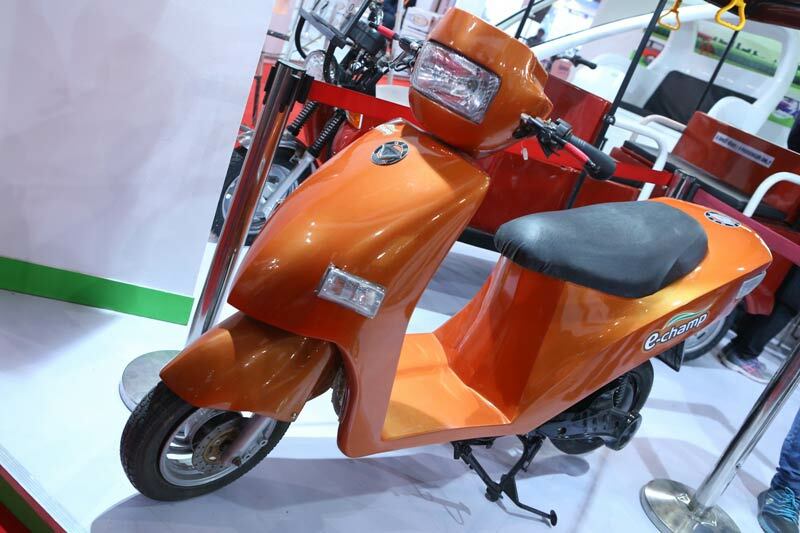 After the inauguration Niting Gadkari visited the stall of Goenka electric Motor Vehicles and launched the bikes. The bikes will be launched in the market next year 2016. We focus on environment friendly technologies and believe in promoting the cause of clean energy in creating a lasting and harmonious environment, as we say future is electric. 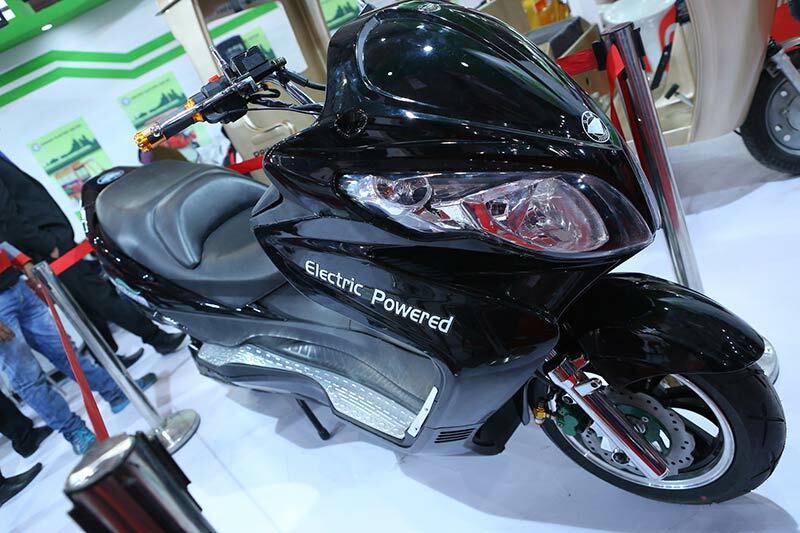 We believe in promoting clean and green India this year at expo we have launched 2 wheeler electric vehicles, e-storm and e-champ. E-storm has a high speed capacity of 50-70 km/hr. The bike requires six chargeable batteries needed to be charged for six to seven hour via plug point. Fully charged e-storm bike can cover 80 – 90 per/km and it contains 2000W BLDC motor. E-champ is a low capacity bike with speed of 25-30 km/hr and it can give mileage up to 50 per km/h which contains 250 W BLDC motor with battery of 48 V . It doesn’t need ICAT approval, i.e. it requires no license to be ridden. GEM is purely Indian they develop, design and manufacture E – Rickshaw and electric vehicle in India. The company’s manufacturing base in India is situated in sonipath, Haryana equipped with excellent infrastructure that ensures production of world class product at a fairly competitive prices, consist of 4 assembly line for e rickshaws. GEM services is customer all over the country in addition, product is also exported to other Asian country.